great fit for narrow ceiling space. Optimization dsign of highly effcient electric manchine plastic seal eletric machine with high qlity IE which runs steadily and mutely. Worlds famous scroll compressor with quick reactivity, stronger powerand operation stable. 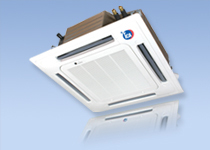 anti-attenuation design and better low-temperature heating performance. Standard 30mm or 60 mm thick infill panel are of double skinned construction from pressure injected polyurethane foam insulation with 'K' value of 0.02 Watts/mC and density 40kg/m3. 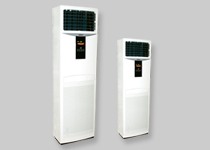 And offers them to the Indian vendor at very attractive prices. 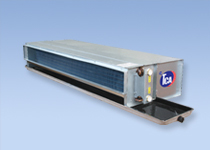 Our Product line includes split AC’s Ductables, Floor standing, Cassettes, Chilled Water FCU’s and Cassettes AHU’s and Chillers. Backed by a strong dealer network, Transcold has carved a niche for itself in the industry today. 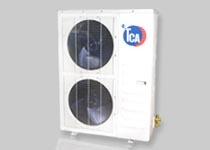 The company has a highly professional team of engineers and technicians, who can deliver a product to the highest satisfaction of the customer. 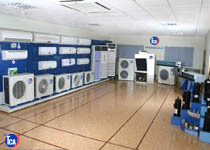 The company is the first in South India to have an exclusive air conditioned showroom. 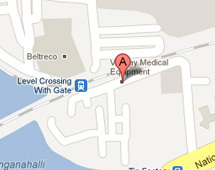 They have well maintained 1500sq. 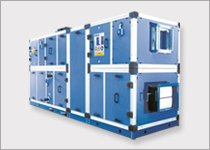 The company has a large wherehouse in Bangalore measuring 15,000 Sqft with a stocking Capacity of 3000 units of RAC & CAC. 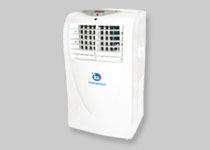 Best of Breed products for every consumer factories, offices, hospitals, retail outlets and homes. 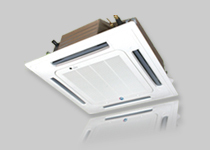 We provide a wide range of products meeting the requirements from Enterprise to Home. 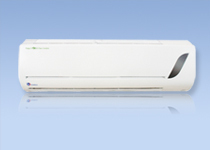 Transcold is proud to be one among the few companies in the industry to have introduced 100% imported AHU’s to India. 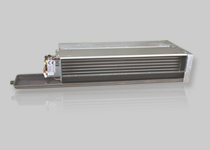 SAIVER AHU’s and Chillers are known for their superior quality & design and comply with all European Standards & Certifications. 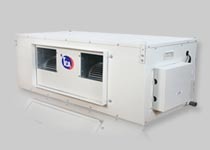 With over 50 Years of experience in Customizing AHU’s for various Clients’ needs, SAIVER can be considered as the largest AHU Manufacturer in the world today..